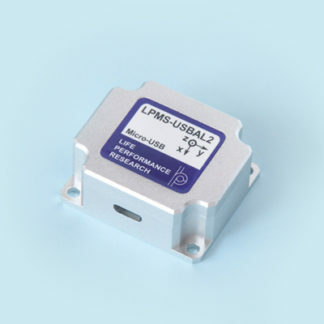 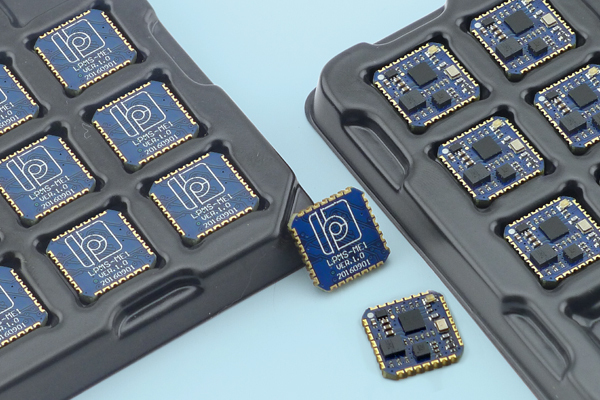 LPMS-ME1 is a low cost, high performance 9 axis inertial measurement unit (IMU). 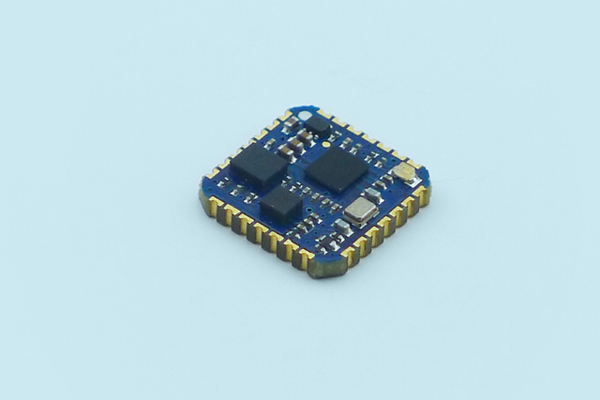 It integrates multiple sensors, a 3-axis accelerometer, 3-axis gyroscope and 3-axis magnetometer into a single miniature device. Using the LP-RESEARCH IMUcore sensor fusion algorithm, the unit locally calculates high accuracy, real-time orientation (orientation quaternion or Euler angles) and relative displacement information. 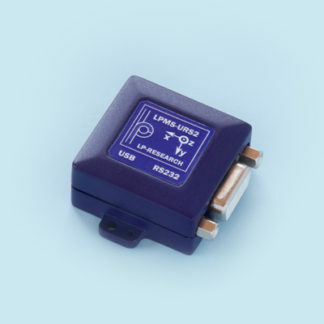 LPMS-ME1 is LP-RESEARCH’s most small-scale sensor solution, ready to be implemented into your device’s schematic / PCB design. 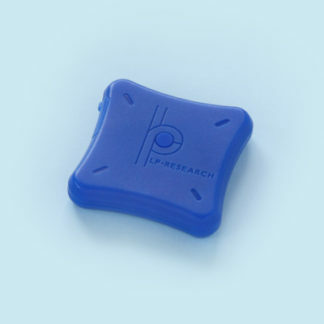 See the LPMS-ME1 product page at LP-RESEARCH here.